Dustpan in black metal with a short handle. Goes perfectly with the beech broom with horsehair bristles. In the late 1900s century a small brush manufacturing, named Iris Hantverk started out in Stockholm. Now, as then, every brush is made by hand by visually impaired craftsmen. It brings new dimensions to the concept of sensitively made by hand. 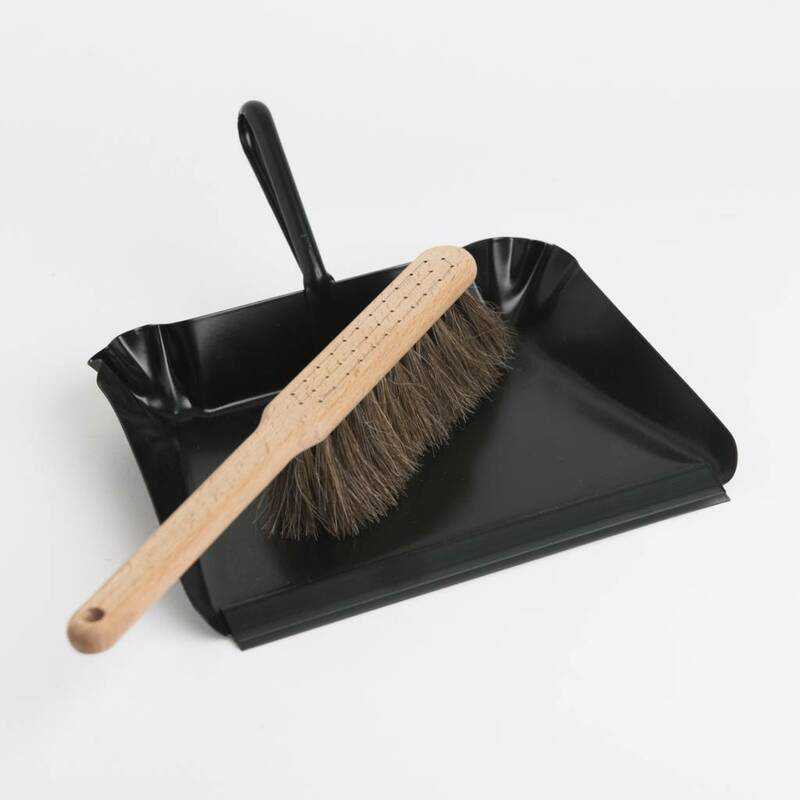 All brushes are of exclusive design and made mostly from natural materials. 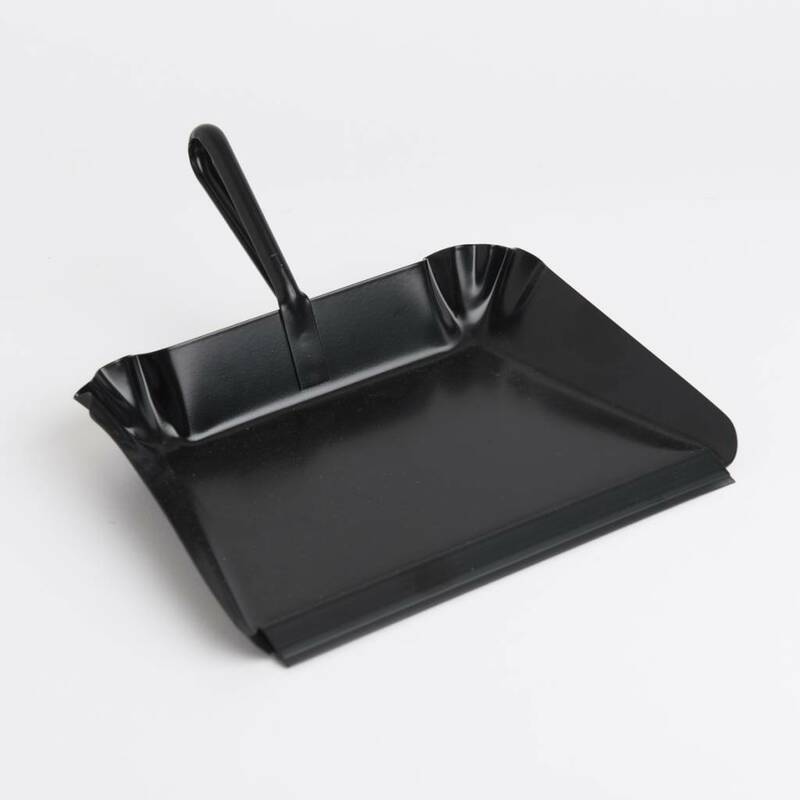 The dustpan can be easily cleaned with a bit of water and soap or a damp cloth. Dry well to extend the life of the metal.